Tom Riall joined Integrated Dental Holdings (IDH) as Group Chief Executive in May 2017. 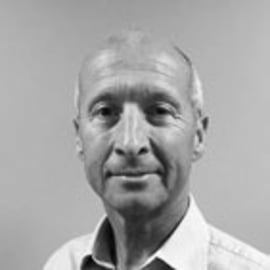 With a career spanning over 25 years in the business services industry, Tom joins us from the Priory Group where he was the Chief Executive for the last 4 years. Priory is Europe’s largest provider of behavioural healthcare with over 7,000 inpatient beds across some 322 facilities  and supports the health needs of more than 30,000 people each year. Priory like IDH is CQC regulated and is an important partner to the NHS.